Stuart Morgan is the director of instruction at the International Junior Golf Academy (IJGA) in Hilton Head, South Carolina. 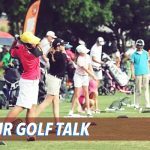 IJGA is a full time golf academy where students live and go to school at, drawing players from all over the world. Stuart has the unique perspective working with juniors in such a hands on and long term capacity and has developed some unique beliefs we talk about today. We talk about the emphasis on what we teach rather than how we learn and why kids do what they do. The what has never been easier. The problem is the how. 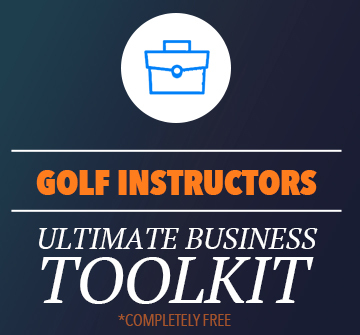 How does someone understand, practice, transfer and perform with these new skills and ideas. Stuart dives into the Develop Train Perform model and shares some examples on how that might work with students. How do you develop character in students? It’s something that every coach has the opportunity to do but is often more difficult that it might sound. 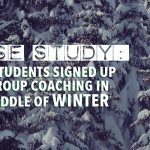 Learn what and how Stuart creates opportunities in the learning environment to help students build grit, determination, and help them succeed at a higher level. Ramp up or down before tournaments? Here’s one that might surprise you. Stuart Morgan, a Mid Wales native, played golf at the professional level and has been a PGA member since 1998. He has been a full time development coach since 2001 when he was asked to work for David Leadbetter. 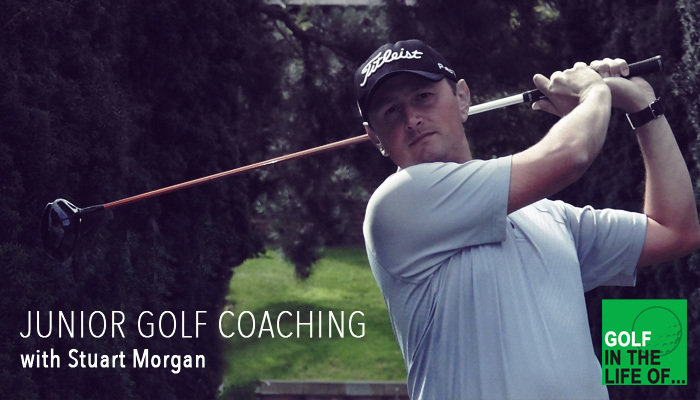 During his time with Leadbetter, Morgan was mentored by the father of modern coaching and spent time assisting him at two PGA Championships and at Champions Gate. Morgan has also established a personal client base on Tour and spent years traveling to tournaments with elite players. 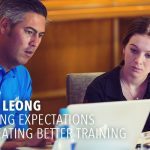 Heavily specialized in player development, Morgan has trained with Dave Alred and studied from professors such as Dr. Richard Bailey, Dr. Martin Toms, and Tour player and lecturer Graeme McDowell on how to maximize results in a training environment. Morgan’s Player Development redefines overall athletic training and incorporates a focus and understanding of each individual golfer’s unique needs. 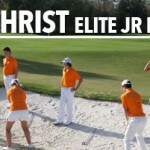 His approaches allow IJGA to remain at the forefront of training philosophies and technology. Using select training methods he has helped develop junior players as young as eight years old to become international standouts and even juniors who have gone on to turn professional.